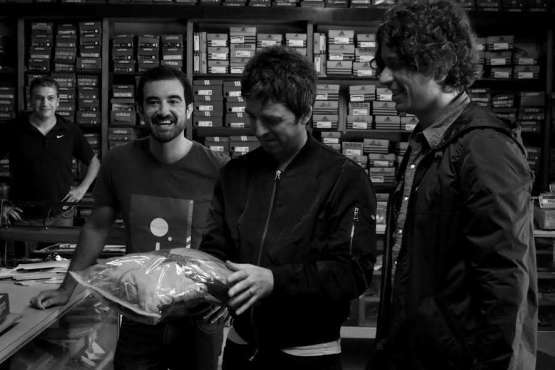 Here is an interview with Noel Gallagher shot in Buenos Aires. He talks to as about Buenos Aires, C.A. Boca Juniors, his visit to an Adidas vintage shop in Buenos Aires, Lionel Messi, Manchester City, his new album and more.